A hit with my family! Light, moist, and flavorful. 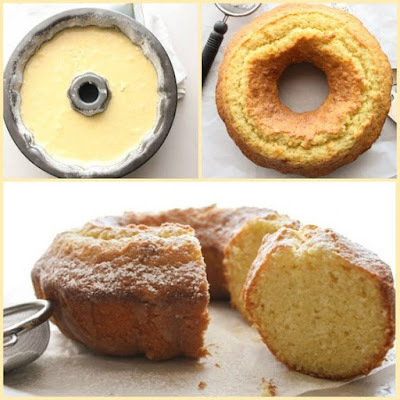 As others suggested, used lemon cake and lemon pudding, also substituted 1/4 c of water for lemon juice, and also zest of one lemon-divided between cake batter and icing. Made a tiered 9" round cake, and layered with raspberry filling. Simple fruit filling recipe: use Polander seedless all-fruit spread, any flavor, microwave jar for approx. 30secs, and add in small box jello, in same flavor as fruit spread (I used all sugar free and fat free add-INS), whisk, cool completely (can even place in freezer for 10 mins), then spread on cake with desired layers. So quick and simple-intense fruit flavor, and perfect spreadable texture, without soaking into even this moist cake!